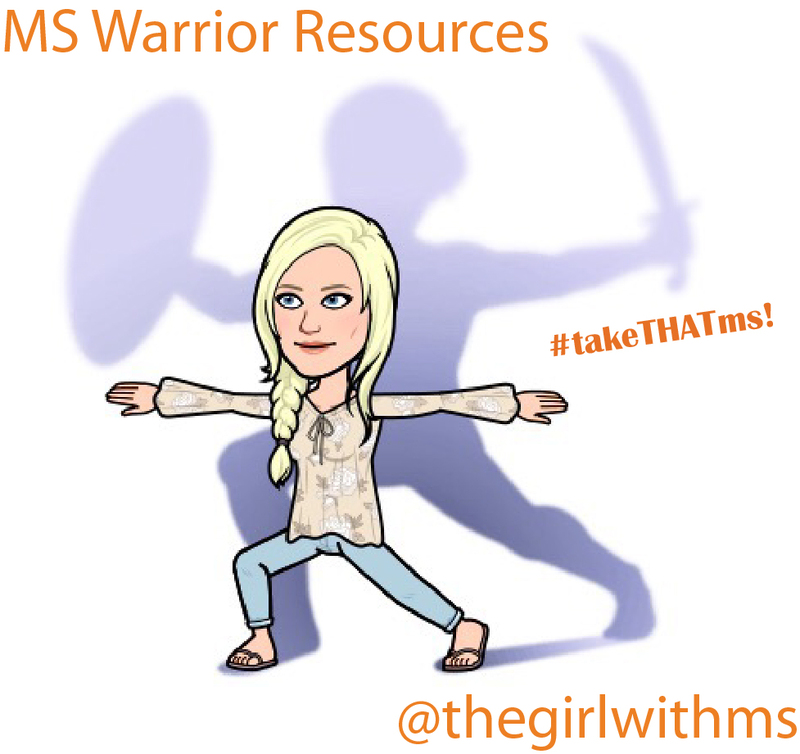 Girl with MS - Tips & Tools for Thriving with Multiple Sclerosis: GUEST BLOG: Jade learns about managing MS and more! 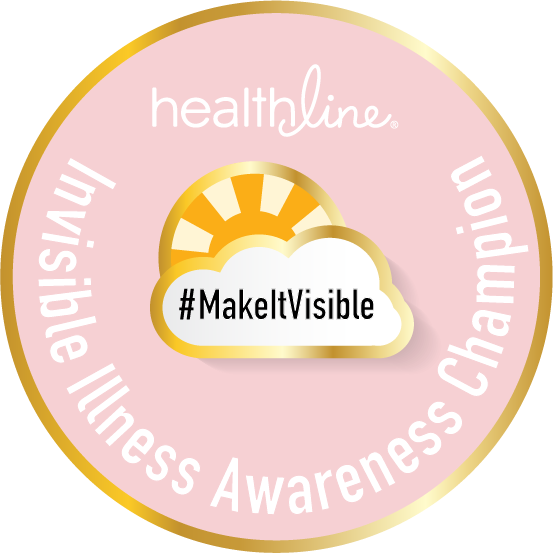 GUEST BLOG: Jade learns about managing MS and more! 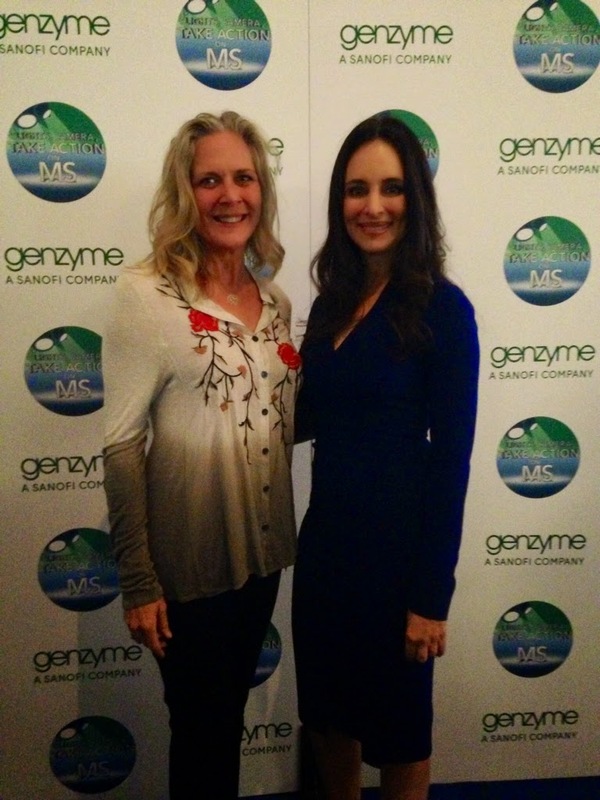 When I heard about Genzyme’s “Lights, Camera, Take Action On MS” campaign, I was immediately interested. As the friend of a caregiver for someone with multiple sclerosis, I found myself growing nervous whenever my friend would mention the disease. I assumed that because I didn’t know much about the disease that I had little to offer. Frankly, I was afraid of asking questions about it. My attempts to stick to safer topics had only left a divider between my friend and I. 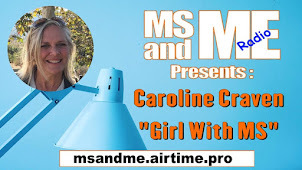 Without hesitation, I signed up for the Houston event, hoping to get an idea of what to say or what to do when supporting a caregiver for someone with MS. 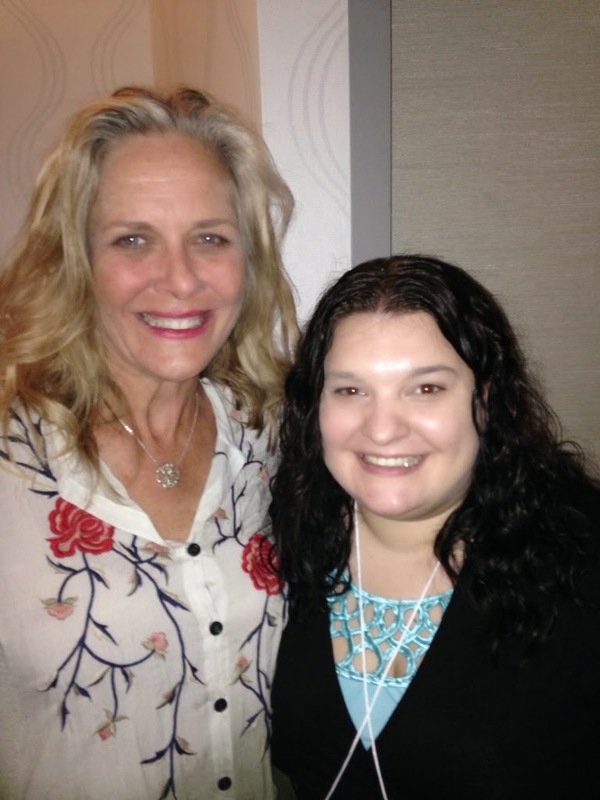 The Girl with MS and author, Jade, meeting up in Houston! Before the event, my nervous nature kicked in and I was almost too afraid to go into the conference. I was terrified that everyone would ostracize me. I don’t have MS and I couldn’t help but assume that it meant I didn’t belong. However, the minute the presentations started, something resonated in me. I don’t have MS, and I can’t begin to imagine what that would be like. I do suffer from chronic migraines, another neurological disease. I’ve never stopped to compare the two because I always assumed that migraines were nothing compared to other neurological diseases. When I get a migraine, everything is a struggle. I get so sick that the blood vessels burst in my face. My speech is slurred and my eyes roll back in my head. I’m unable to make eye contact with those speaking to me and often am unresponsive when spoken to. Eventually, I lose coordination, many times fainting, which has resulted in hitting my head more times than I can count. It wasn’t until the interactive kiosks that I realized how much I understood the disease. It was the seminar on Managing Stress that really hit home. 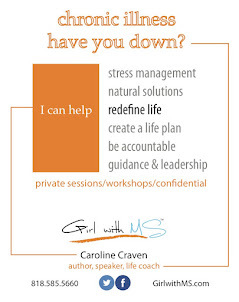 Lifestyle expert Caroline Craven spoke of different ways to maintain a calmer, healthier lifestyle. Like those with MS, I’ve had to keep a plan B in case a migraine popped up. Stress, changes in weather, a simple fight with someone could invoke a migraine. Learning to accept help was another life lesson that I’d been forced to learn. While I’m proud of myself, it’s nice to know that the instance I start pressing on the bone above my eye my husband will grab medicine and water for me. More than anything, when Caroline talked about humans being the same as our smartphones, and needing to power down when our batteries are running low really struck a chord. I know firsthand how planning too much or trying to do more than I’m capable not only wears me down, but causes relentless migraines. I had spent so much time worrying over what the right thing to do would be that I had never thought of the childhood lesson, “treat others how you’d like to be treated.” I had shied away from offering to help because I was afraid of infringing on self-sufficiency when in reality, all I was offering was a sample of human compassion. I had let myself feed into a stigma of the disease, too afraid to show my altruistic nature. She mentioned her friends helping her with the injections of medication. Because I’m often unable to keep anything down, the doctor prescribed forced air injections. I know the terror Leslie must have felt, although I was fortunate enough to take my injections sporadically. The medication was forced so rapidly through a glass pinhole that it left welts and bruises on the injection sight. Even mentioning the shots caused me to hyperventilate. 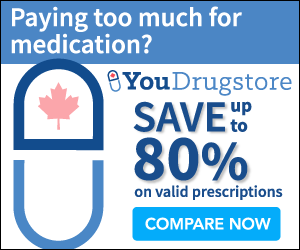 Like Leslie, I was unable to give myself the injections and often relied on my husband to administer the medication. 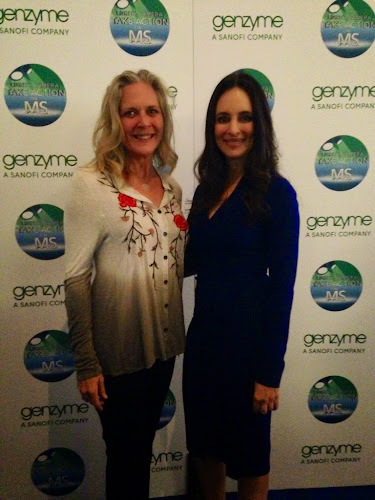 Actress Madeleine Stowe talked about how different the disease and it’s treatment was during her father’s struggle with the illness. Without modern technology, her family suffered in silence. Very little was known on the disease. Even with today’s technology, so little is known about the causes of my migraines. I’ve tried eliminating certain foods from my diet, following a strict sleep schedule, looking for ways to eliminate stress (such as meditation or exercise) and even taking daily medications to prevent them. In reality, my migraines were as sporadic regardless of any type of regimen. I had gone into the Norris Conference Center expecting a cut and dry answer; say this but not that. Do’s and don’t’s. Instead, I realized that I had the answers all along. There is no simple answer. 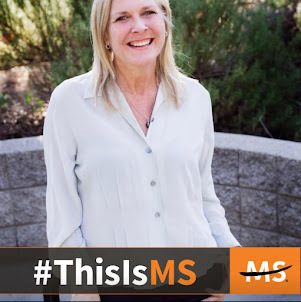 Each person with MS, just like any other illness, is unique. Even if the offers aren’t taken up, the fact that I offered would mean more than remaining silent. As for learning what to say, I realized it isn’t about what I ask. It’s more about accepting the answer. There doesn’t need to be a reason that someone with MS feels tired. They don’t have to look sick. I traveled halfway around the country in search of a better understanding on multiple sclerosis and instead received a life lesson on human nature. Patients with MS and their caregivers don’t need someone to be there with all the right answers. They just need someone to be there. Thank you so much for this post. The complications from MS can be so varied -- it is sometimes exhausting to try and explain to loved ones. either that -- or maybe I should just get my head examined -- ..... Oh wait... I already did -- HAH! Ill always be known as 'wildchild' it is my artist nickname -- and the one who refuses to put tennis balls on my walker feet -- TOTAL Party Foul! Haha! Love your sense of humor! We need it with is disease and all of its random complications. Hang in there! And thank you for your support!